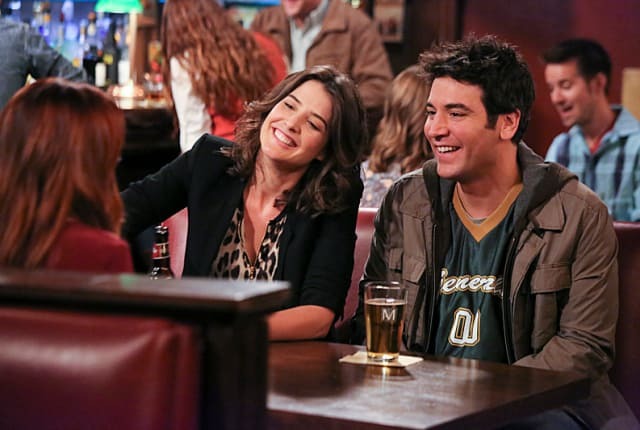 Watch How I Met Your Mother Season 9 Episode 9 online via TV Fanatic with over 7 options to watch the How I Met Your Mother S9E9 full episode. Affiliates with free and paid streaming include Amazon, iTunes, Vudu, YouTube Purchase, Google Play, Hulu Plus, and Verizon On Demand. The gang looks back at a time when they wondered how the love triangle between Ted, Robin, and Barney would end on How I Met Your Mother.